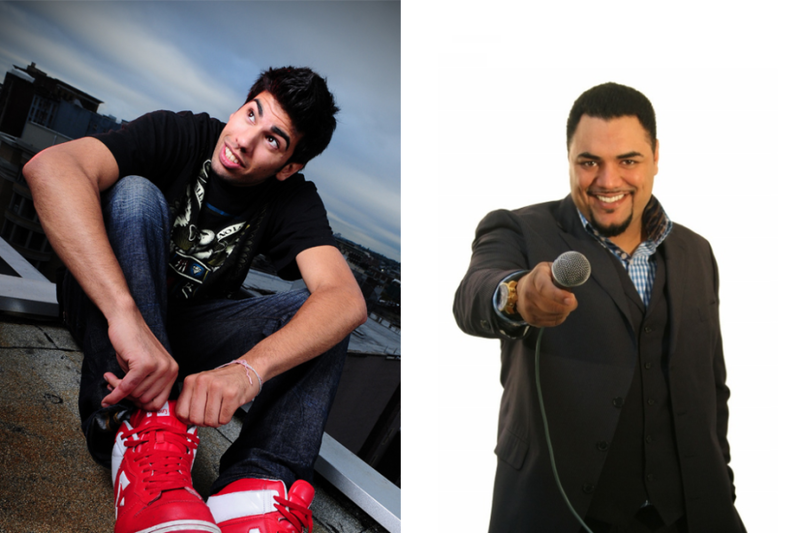 Sunee Dhaliwal and Hollywood Harv join forces in this stand up show. “If I stayed on course I would be a lawyer right now. I would be making a lot more money,” laughed Sunee Dhaliwal. Before leaving school to pursue stand up comedy, Dhaliwal spent some time studying criminology at SFU, and the plan was to become a lawyer. “I took one semester off that turned into six years,” he said. “I always liked comedy. I’d study and watch it as a kid,” said Dhaliwal. While working at Staples, his manager encouraged him to try stand up. He was too shy to email the comedy clubs in Vancouver, so his manager took it upon himself to email, pretending to be Dhaliwal, and signed him up to perform. “He said he’d do it with me, but he never did, and it turned out to be an amazing experience.” That was seven years ago and Dhaliwal has never looked back. South Asian Arts Society also produced the hugely popular Bollywood Wedding (which I enjoyed immensely) and I Can’t Believe It’s Not Butter Chicken. Tandoori Kings sounds like it will be a hilarious night of comedy from these two rising stars, along with MC Munish Sharma and openers Clifford Prang and Ash Dhawan. The show also features DJ 151 who will be spinning hip-hop, R&B, Bhangra, and Bollywood tunes in between their sets. Dhaliwal has also recently had success with his sitcom Buddy Guys which was a top 55 finalist in CBC’s Comedy Coup competition. The show features Clifford Prang as Dhaliwal’s best friend who wants to fit in with his family and marry Dhaliwal’s sister. Online voting will determine whether or not they move on to the top 15, and Dhaliwal is hoping they will make it to the top five where the CBC will option the show for development. Stand Up! The Tandoori Kings of Comedy is presented by South Asian Arts Society November 8 at the Bell Performing Arts Centre. For more information, visit southasianarts.ca.